Live, laugh, and love your smile! 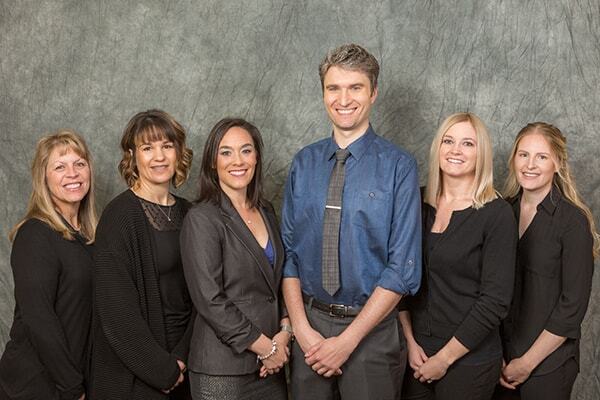 You’re ready to have the smile of your dreams, and the team here at Federal Way General & Laser Dentistry is here with you every step of the way! With Restorative and Cosmetic Dentistry, let us help you find a solution to restore your smile’s function, health, and beauty! Metal-free fillings are available for all cavity and filling restorations. Our office uses composite resin fillings for cavities and for those who would like their silver amalgam fillings replaced. The benefits of composite resins are not only that they’re aesthetically nicer than silver fillings since the shades can be matched to your natural tooth color, but also that they allow us to keep more of your natural tooth intact than silver amalgam fillings. We believe in conservative dentistry, so the more natural tooth structure we can help you save, the better off your teeth will be in the future. With our Solea dental laser, Dr. Einowski can perform fillings without anesthesia (no more needles and numbing!). This means we can complete your filling in a quarter of the time than with traditional techniques. 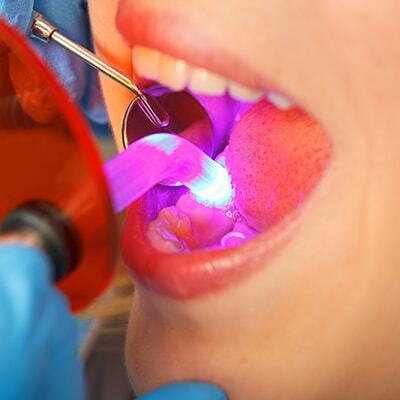 Most insurance companies now cover composite resin fillings. Those insurances that don’t will still pay up to the cost of silver amalgam fillings, with the patient paying a minimal difference between costs. 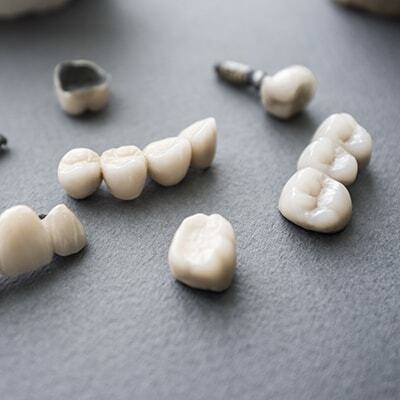 Crowns: Crowns are needed when a tooth is severely cracked, damaged, or experienced major trauma. The crown (also known as a cap), can restore your tooth’s function and beauty, capable of performing the everyday actions of a natural tooth. Bridges: If you’re looking for a way to replace missing teeth, a bridge can fill that gap. It consists of one or more artificial teeth anchored in place by neighboring teeth on each side of the artificial tooth. A bridge can restore your smile’s aesthetics, bite, and prevent neighboring teeth from shifting. All of our bridges and crowns are crafted by our experienced dental lab. In the end, you’ll walk out of our office with a beautiful, functioning smile you’ll love for years to come! An implant is a titanium post directly placed into the jawbone. The jawbone will fuse with the implant, much like a natural tooth root. After the tissue and surrounding jawbone have healed, an abutment and crown are placed on top of the implant, creating a functioning and beautiful tooth. Typically, you would have to travel to a specialist to get an implant placed. However, Dr. Einowski has received the training and education to place implants right in our office. This means you’ll see the same faces from start to finish without the hassle of bouncing around to different offices. We can do most extractions in the office. 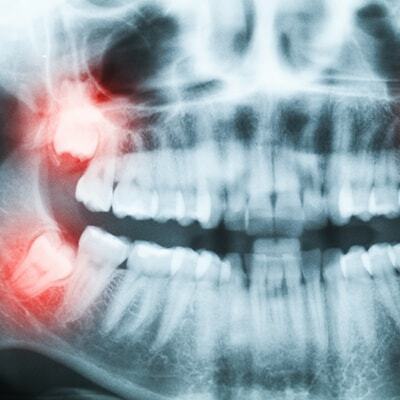 For the majority of wisdom teeth extractions, we will refer to one of our preferred oral surgeons. We offer the option of adding bone graft treatment when you have an extraction done to prevent bone loss. Bone loss is a common consequence of adult tooth loss and periodontal disease. 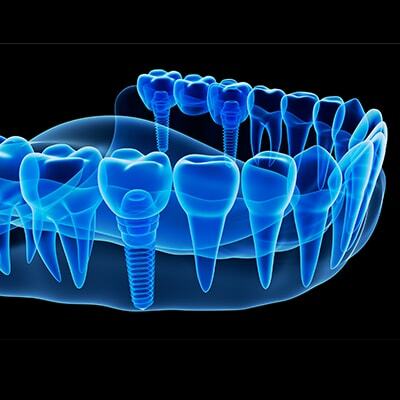 The loss of bone can reduce your options for replacing missing teeth with implants or bridges. We can treat most root canal cases in office versus having to send out to an outside specialist. Root canals save teeth from decay. During root canal treatment, the doctor drills through the tooth to access the root canals, where the infected pulp is then removed and cleaned out. The canals are then filled with a rubber-like material to fill the now empty canal space. Since the pulp is removed, the tooth is unable to function as a living “thing” and therefore, over time, the tooth weakens, making it more susceptible to fracture. 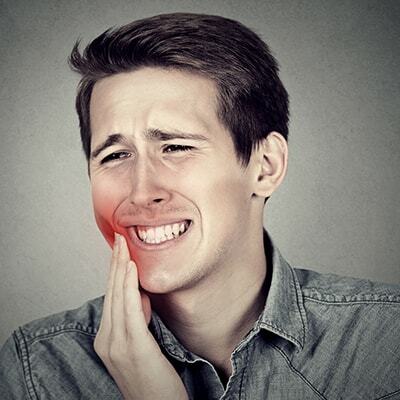 It is essential to complete a permanent restoration as soon as possible after treatment. A crown is often recommended for the permanent restoration, but the doctor will diagnose which will be best, usually before the root canal treatment starts. Teeth whitening is a common and affordable cosmetic dentistry option to help give your smile an extra boost. Zoom! ​Teeth Whitening brightens teeth in about an hour. 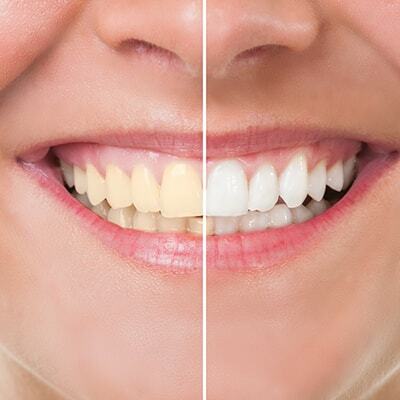 So you get whiter and brighter teeth in just one appointment! Take-home kits: We also offer custom bleach trays so that you can do bleaching at home on your own time. The advantage to the custom bleach tray kit is it can be reused indefinitely for constant touch-ups year after year. Dr. Einowski will ensure our durable bonding material will blend seamlessly with your smile, and it can all be done in one appointment. 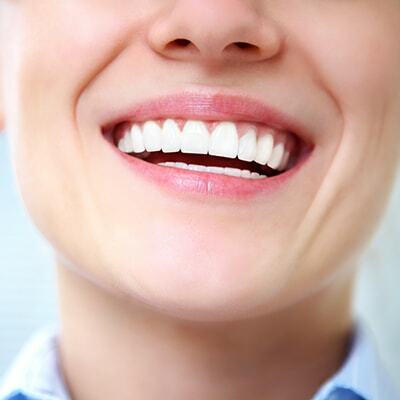 A trendy cosmetic dentistry option, veneers dramatically change a smile’s appearance. 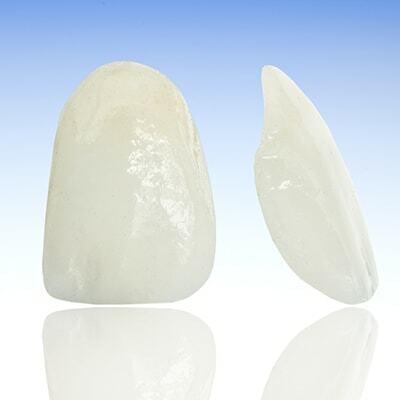 They are thin, durable pieces of porcelain placed on the front of teeth and custom-made by our expert dental lab. 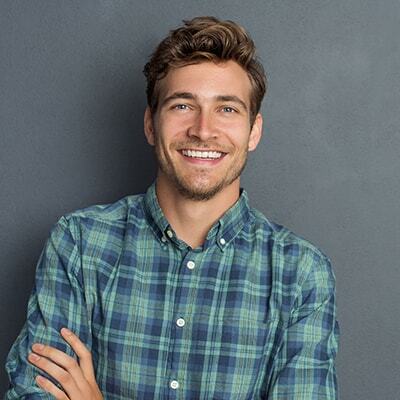 With those unique features, he’ll craft a smile customized to you and only you. You’ll have a smile you’ll love. With gum contouring, Dr. Einowski can mold your gums to complement your smile. Sometimes patients suffer from the dreaded “gummy smile” where the gums overpower the teeth. Using our revolutionary laser technology, Dr. Einowski will gently sculpt your gums to blend more seamlessly with your smile for a more balanced look. Schedule an appointment for a cosmetic dentistry consultation.